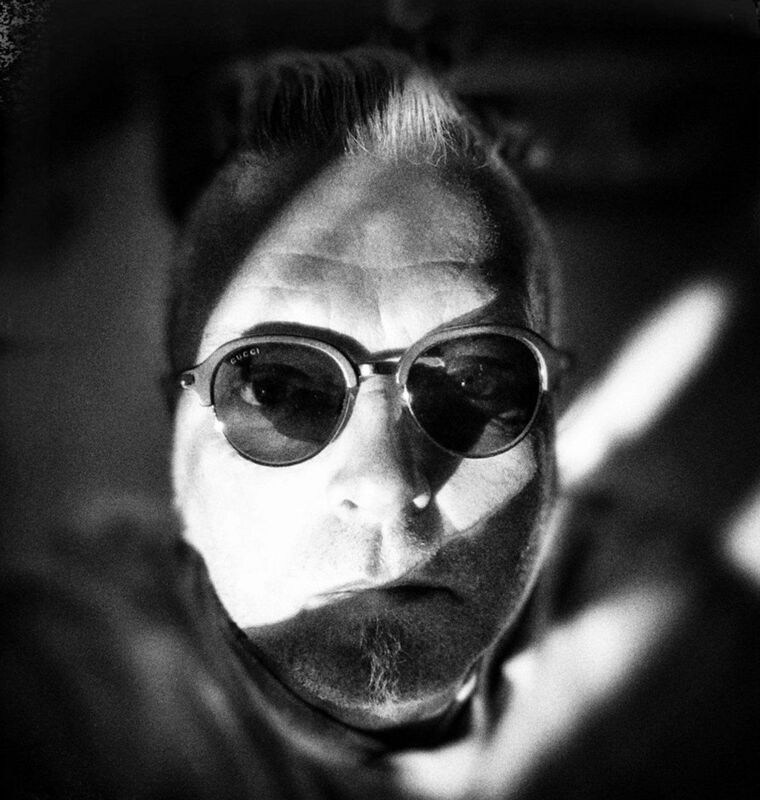 John Fryer’s project Black Needle Noise has a new song/video up for “That Which Watches”. The song features the vocals of Antic Clay which pairs up perfectly with the eerie, wild west themed video. “That Which Watches” follows his most recent video “La diosa y el hombre”, which featured Mexican vocalist Azzul Monra. The song is part of the ongoing (splendid!) series of songs that Black Needle Noise is releasing consistently and regularly via Bandcamp. And this was the previous track, “La diosa y el hombre”, equally a pearl.